A piece of my childhood. 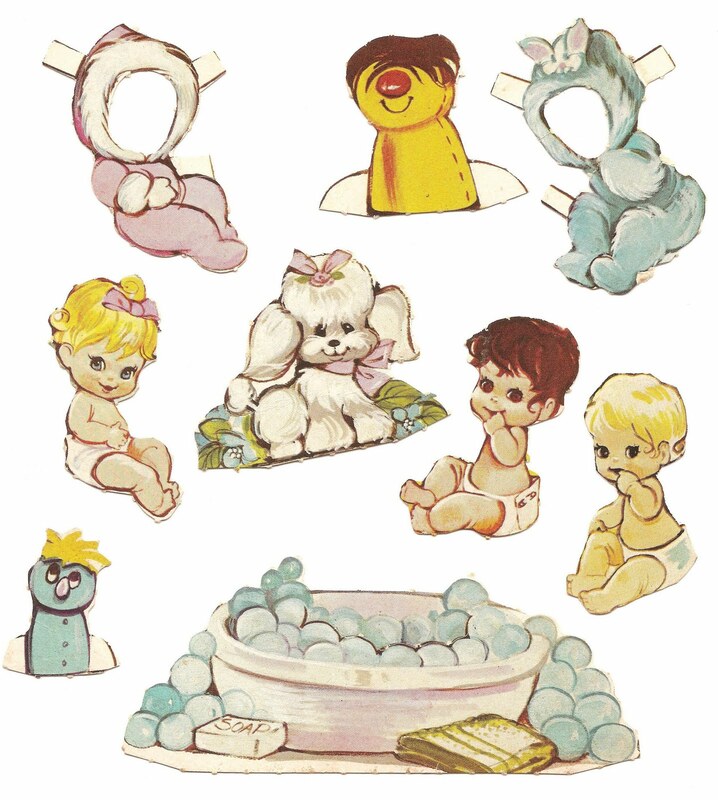 These babies are from THE CANDY STRIPERS, A Paper Doll Book, 1973 The Saalfield Publishing Company. 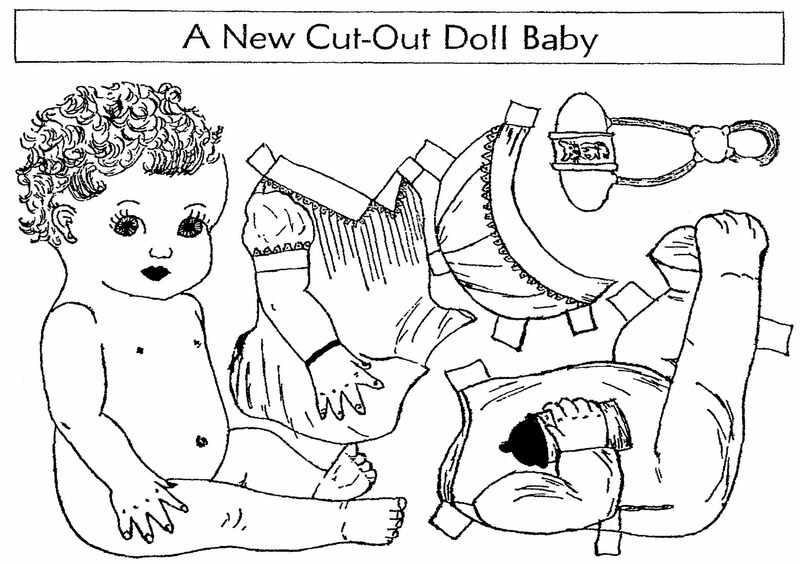 January 12, 1936. 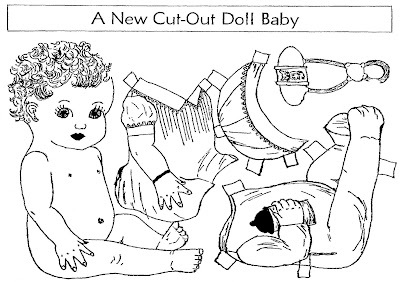 A cute newspaper paper doll of a baby from a SLT Junior member.